The weather may be dreary, but your outfit doesn’t have to follow suit: Put on one of these funky winter accessories on our trend watch to spice up any ensemble. 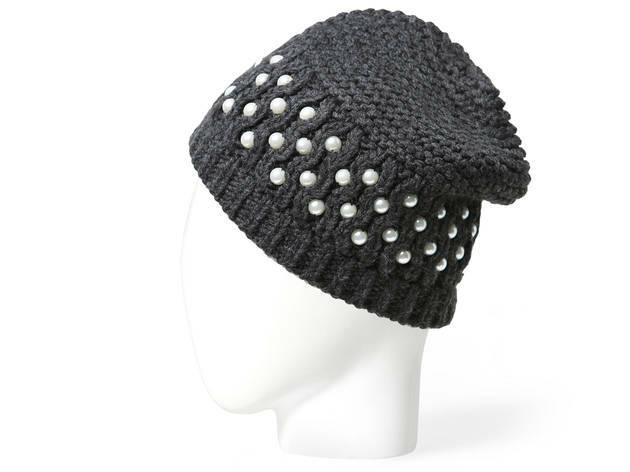 Ensure you stay warm (and stylish) this winter by checking out our latest trend watch and stocking up on these affordable hats, scarves, gloves and headbands—each one for $30 or less. 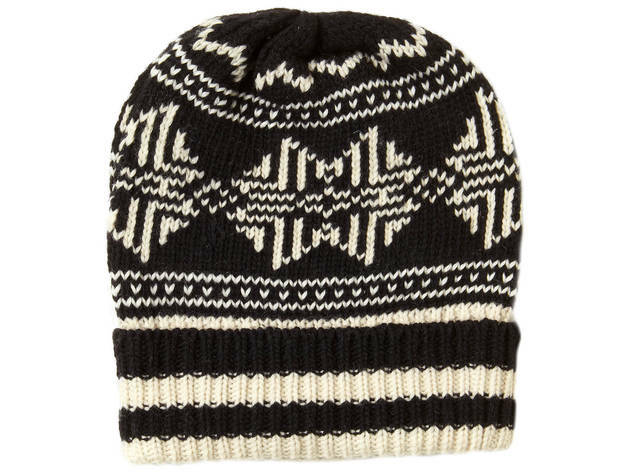 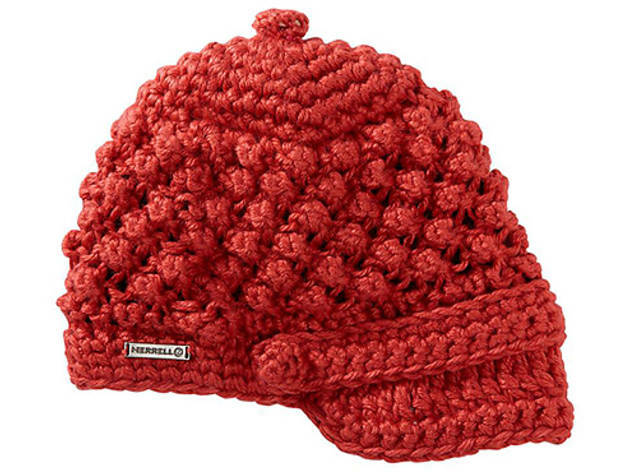 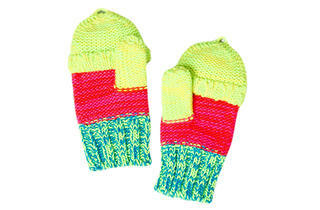 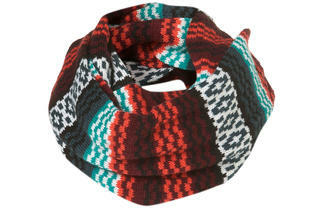 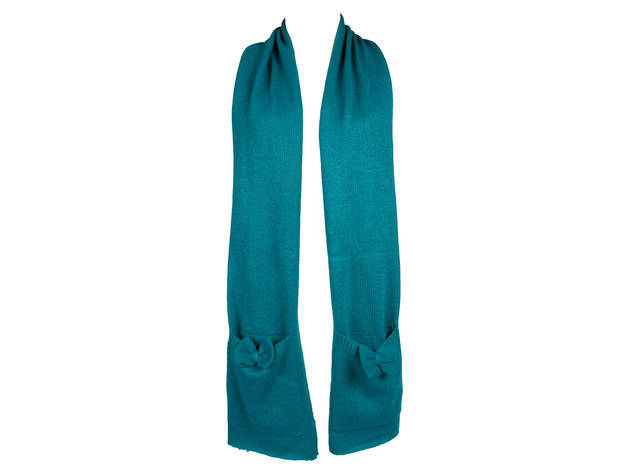 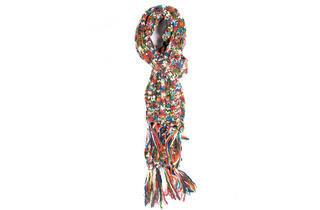 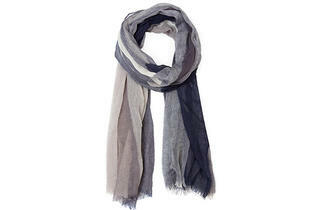 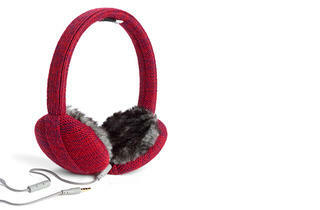 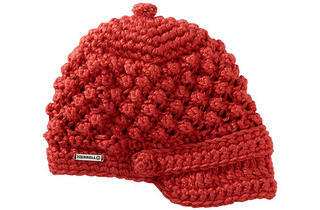 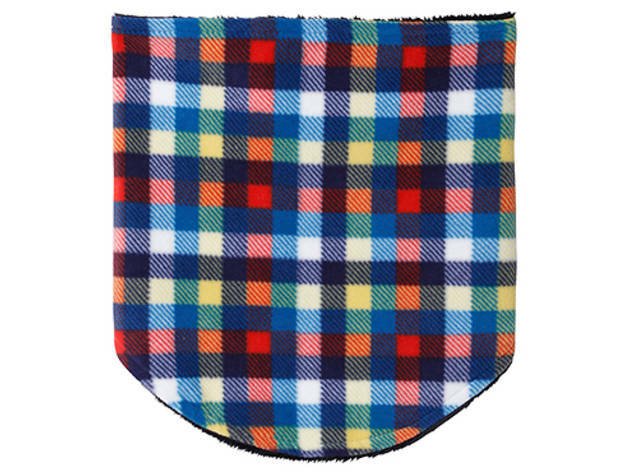 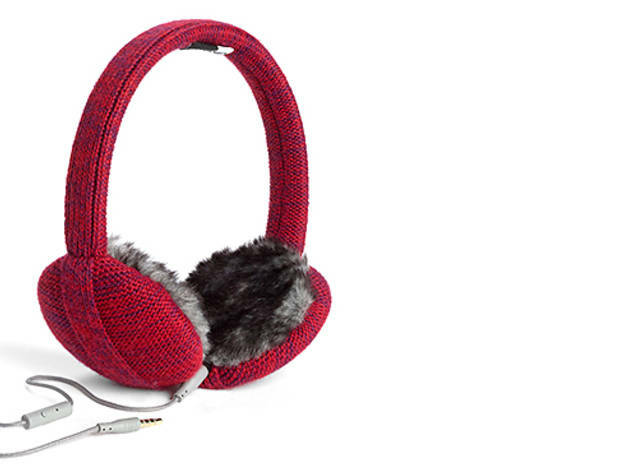 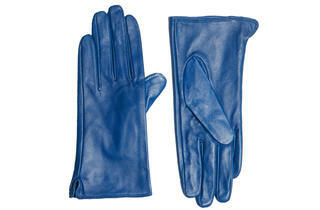 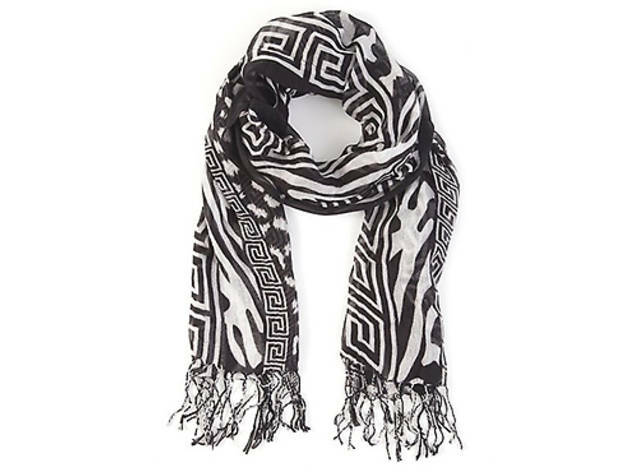 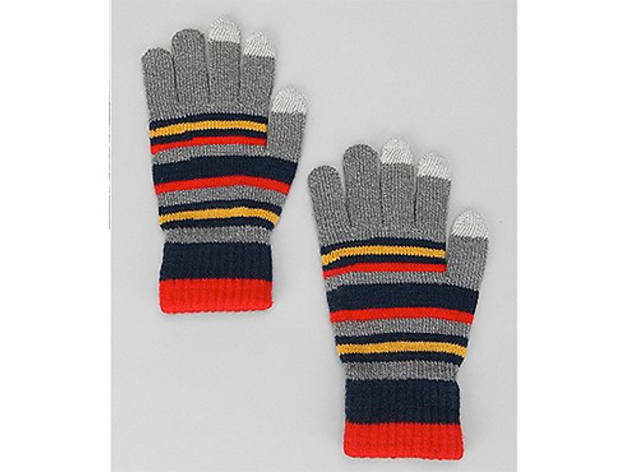 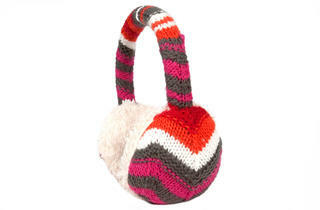 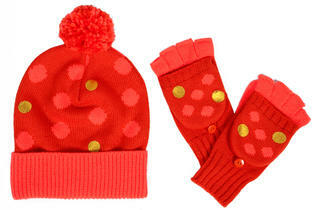 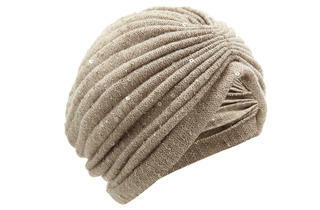 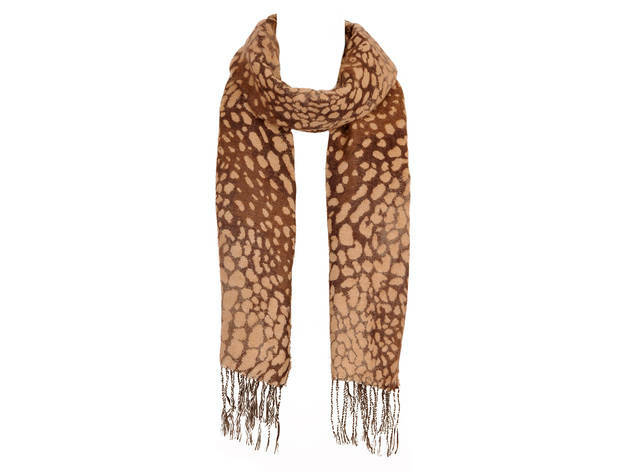 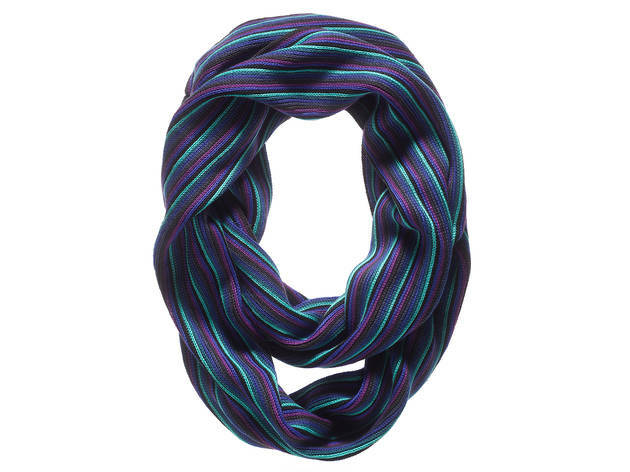 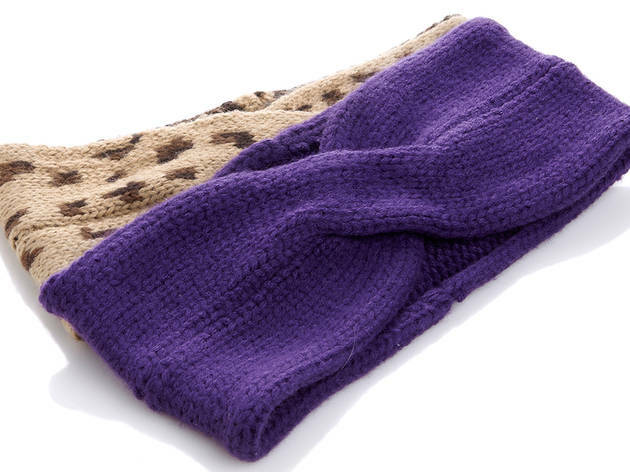 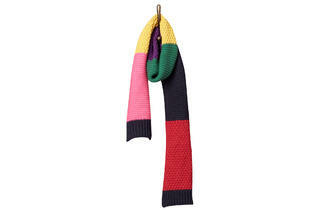 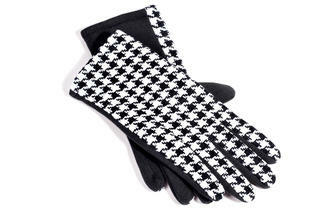 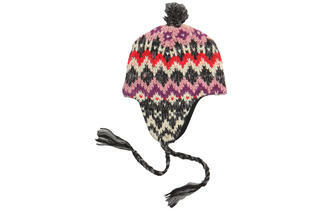 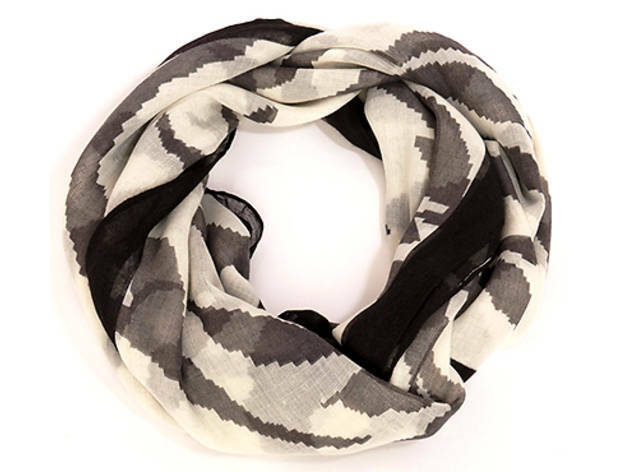 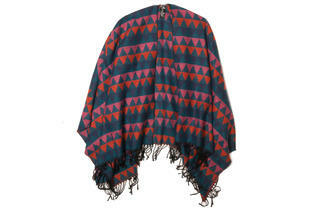 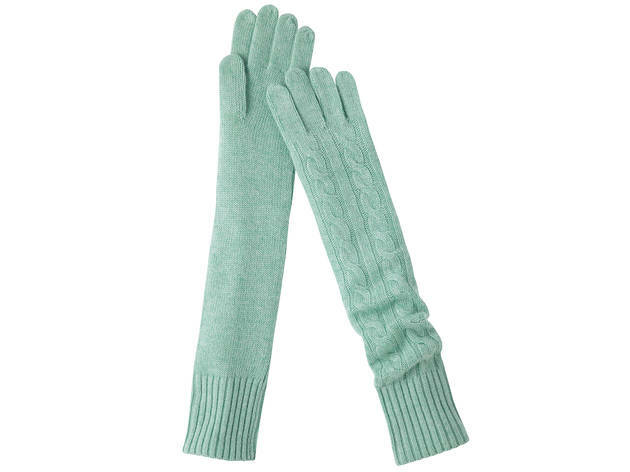 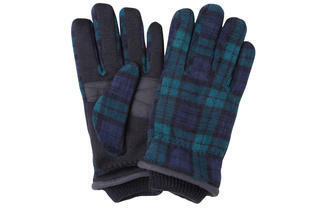 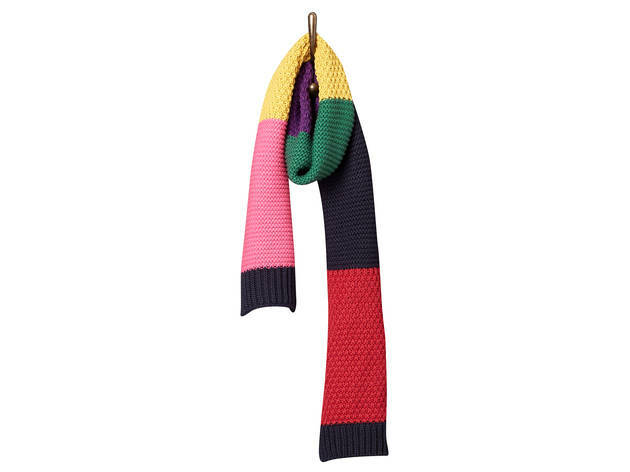 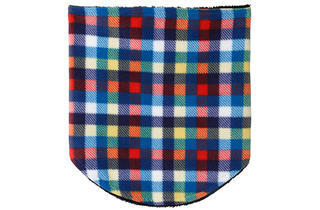 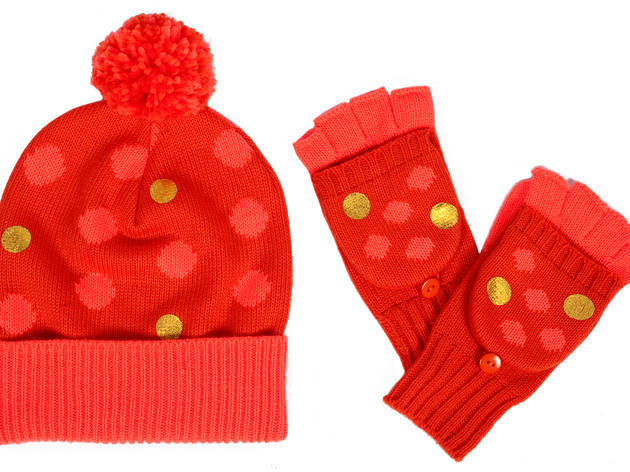 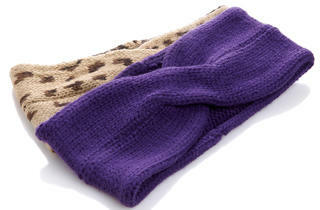 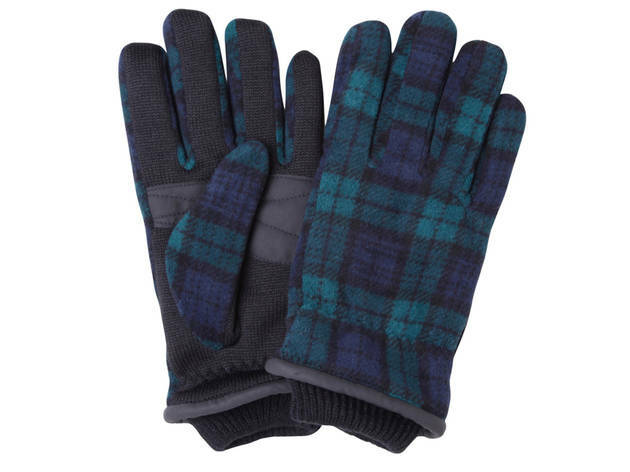 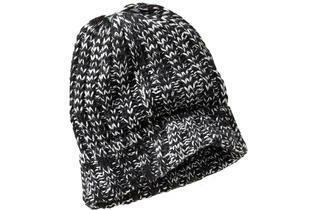 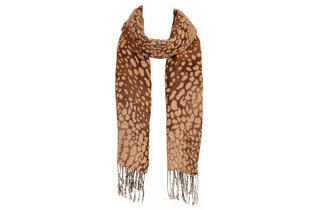 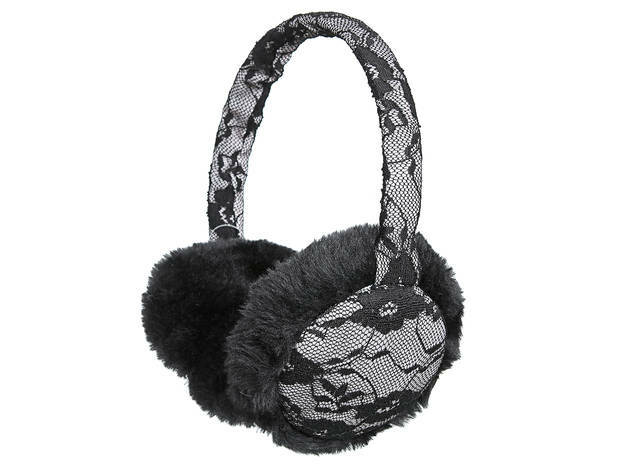 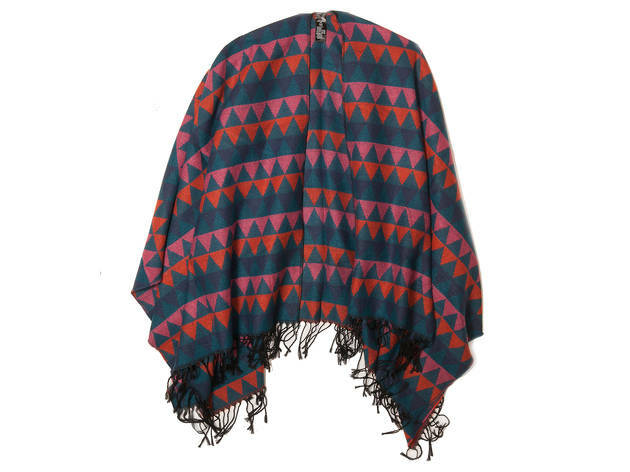 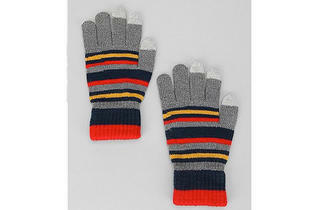 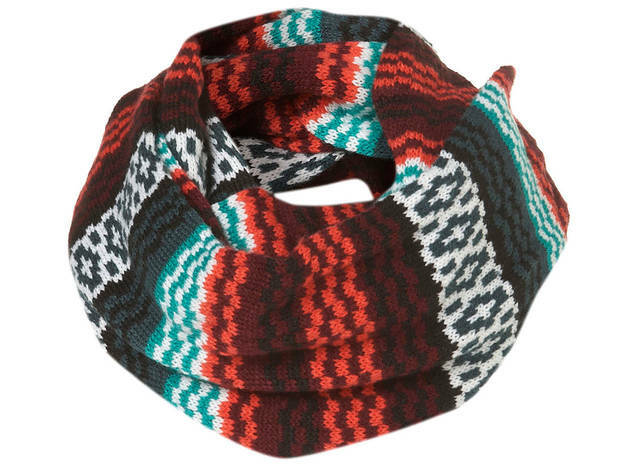 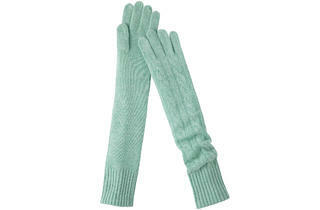 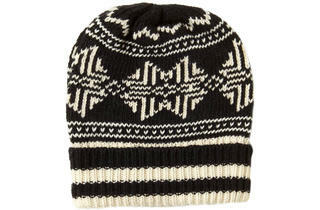 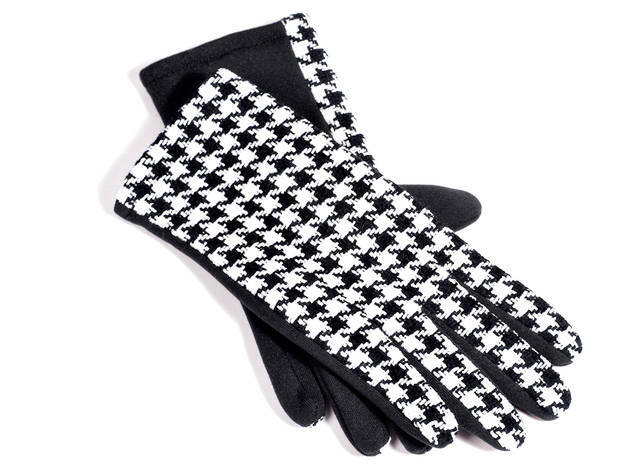 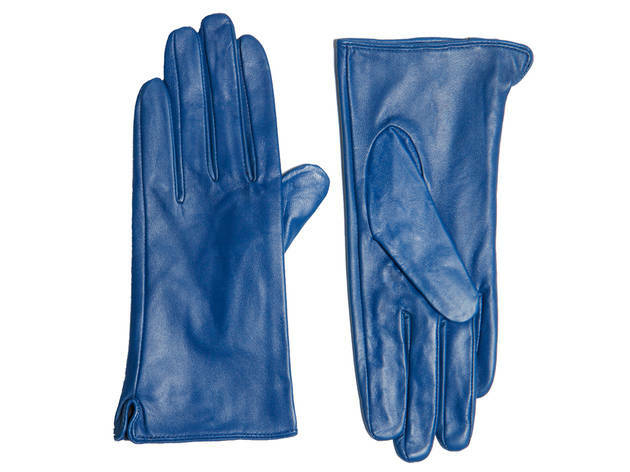 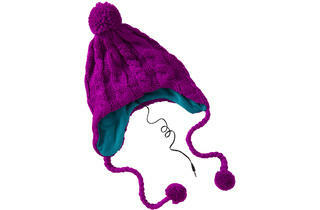 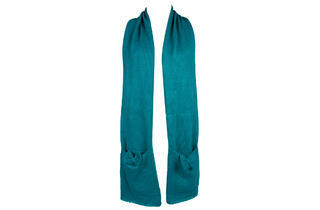 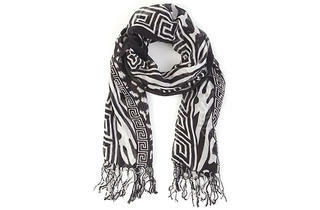 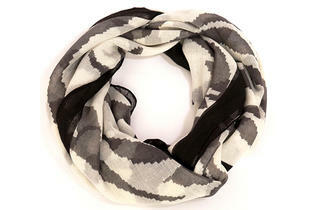 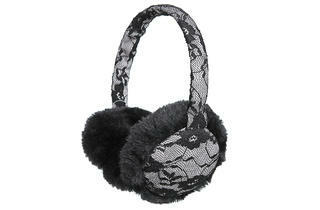 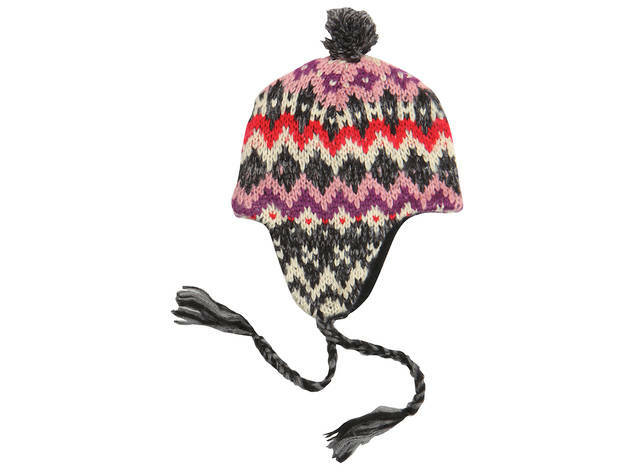 Spruce up your cold weather sweaters, coats and jackets with these perfect wintry accessories.